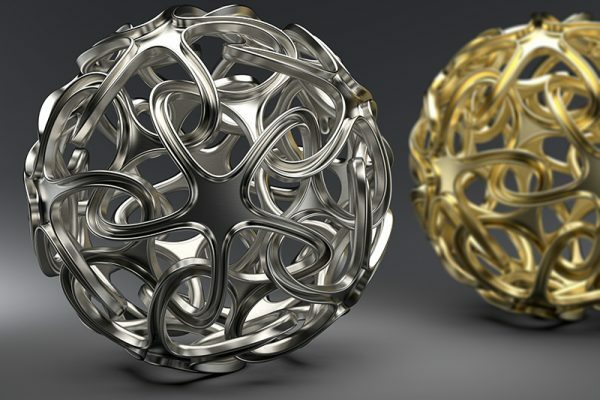 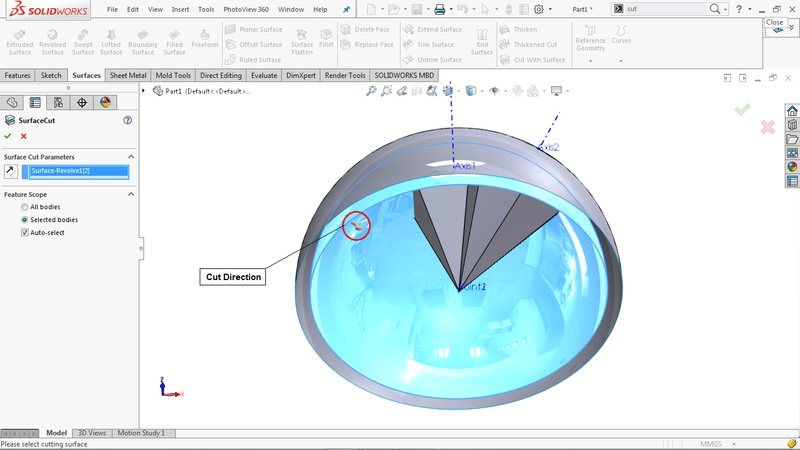 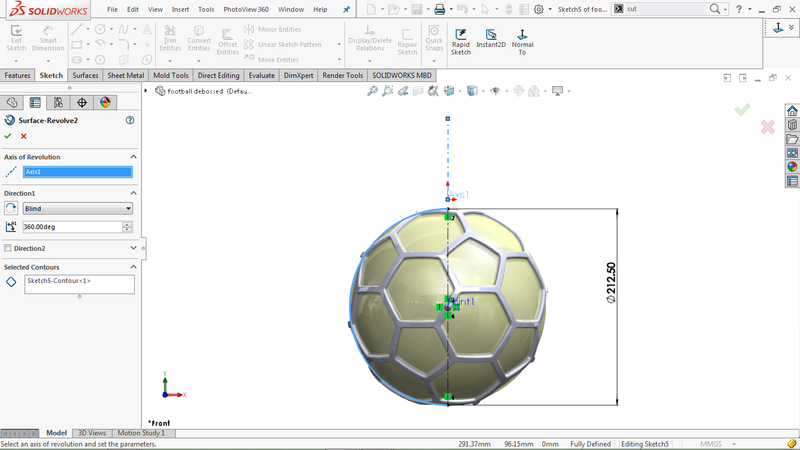 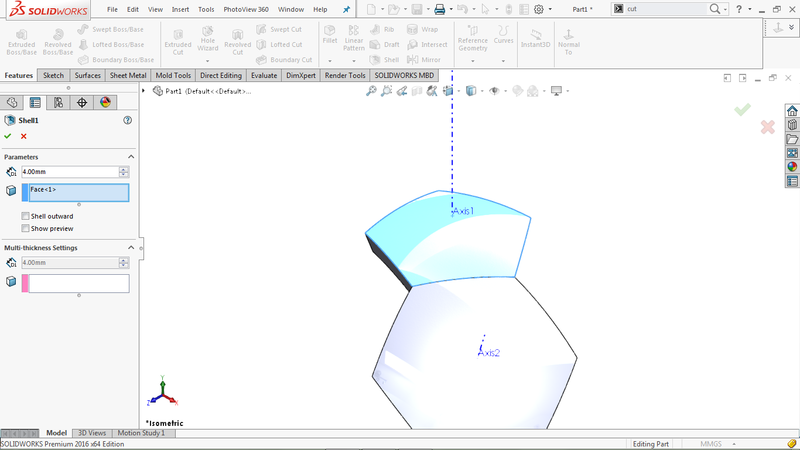 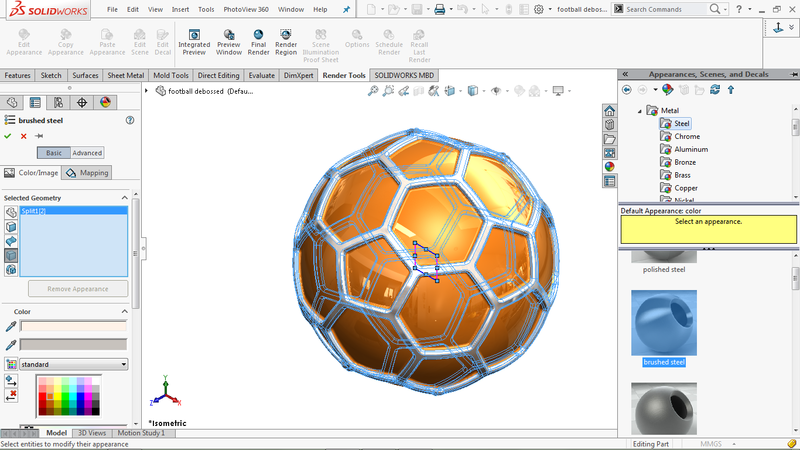 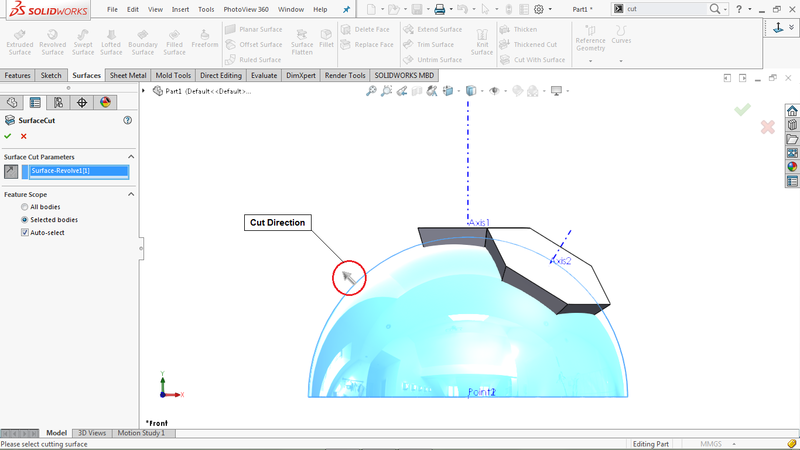 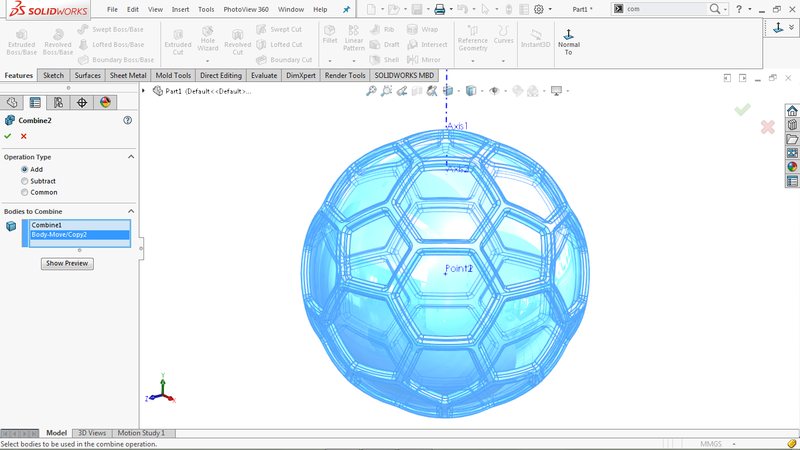 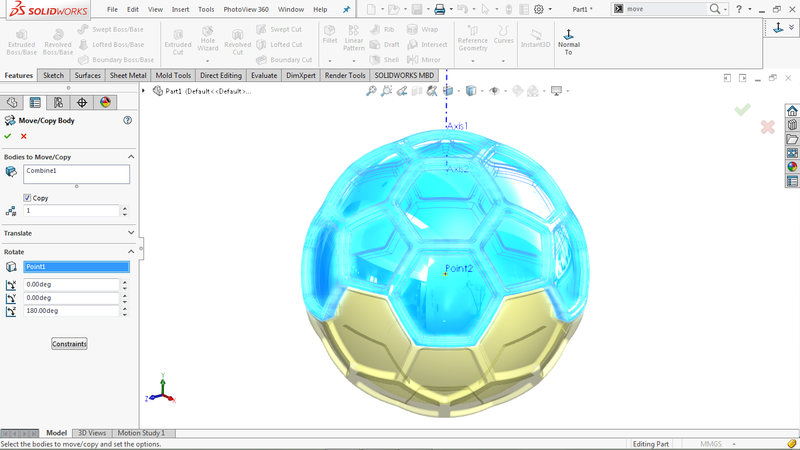 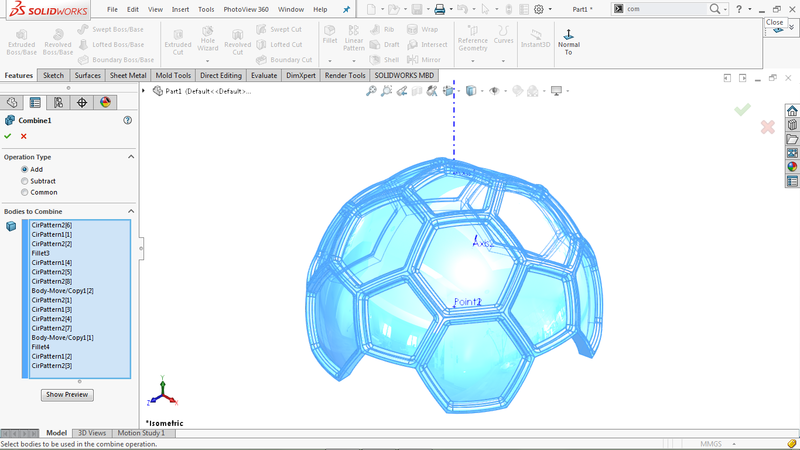 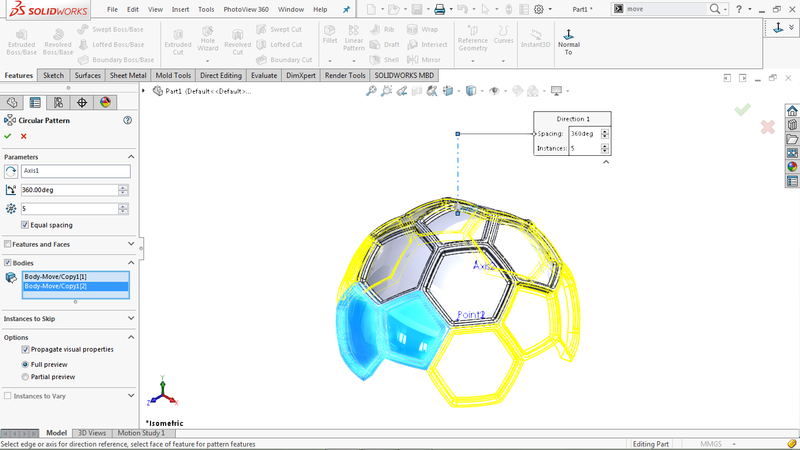 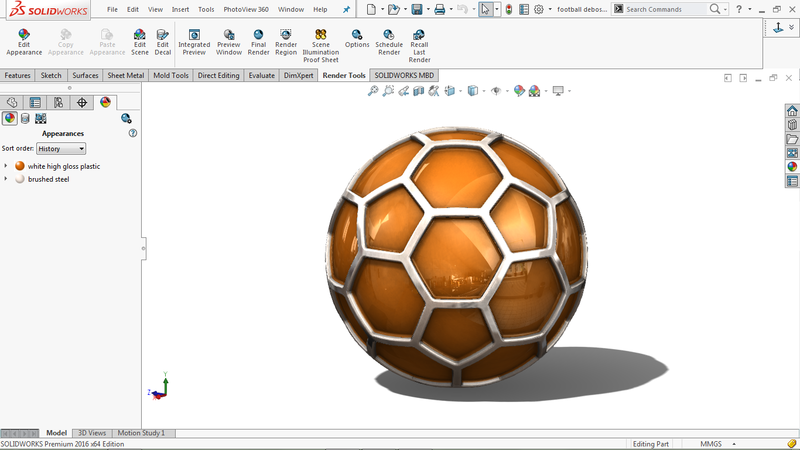 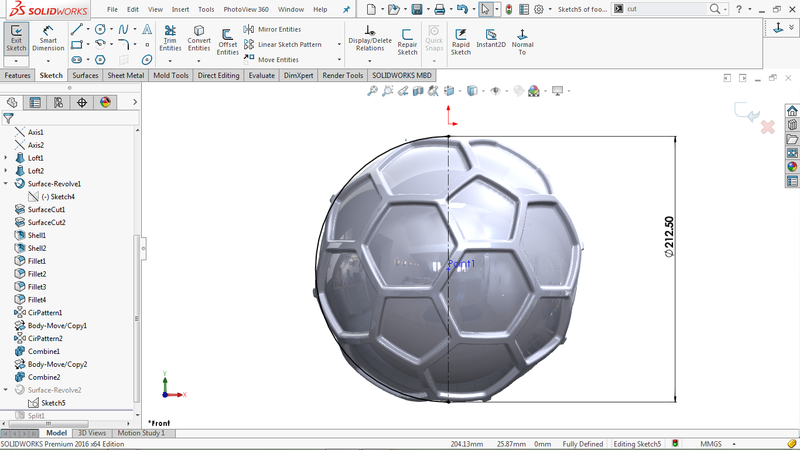 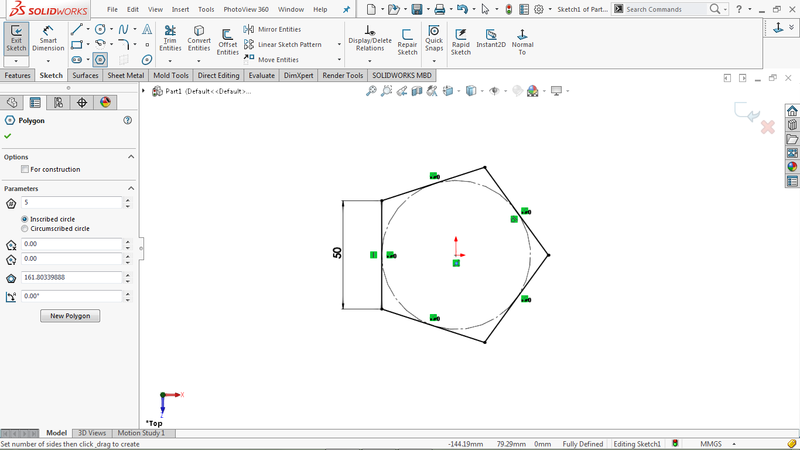 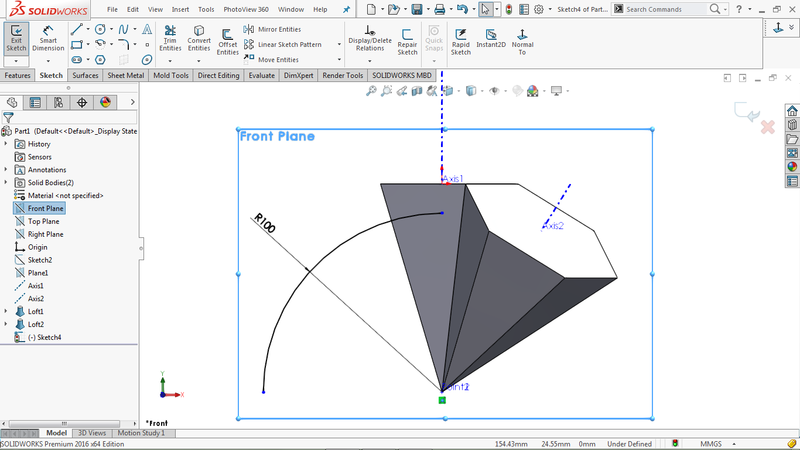 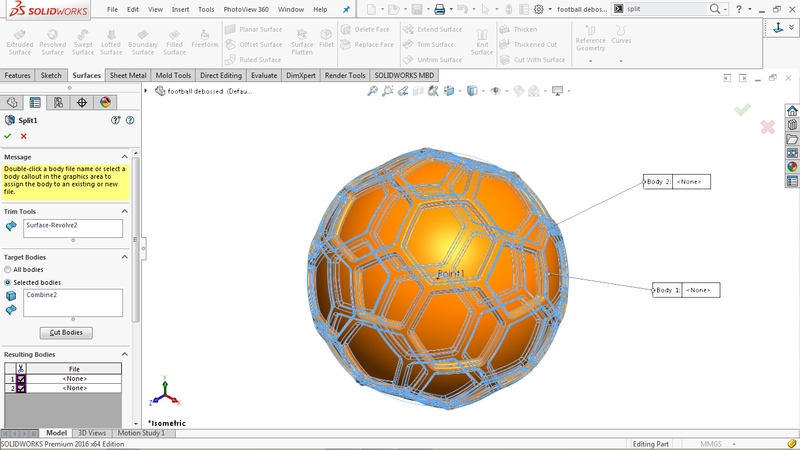 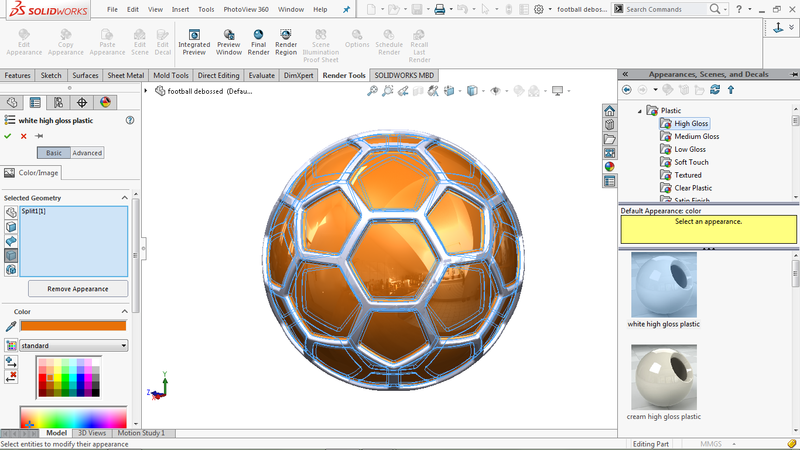 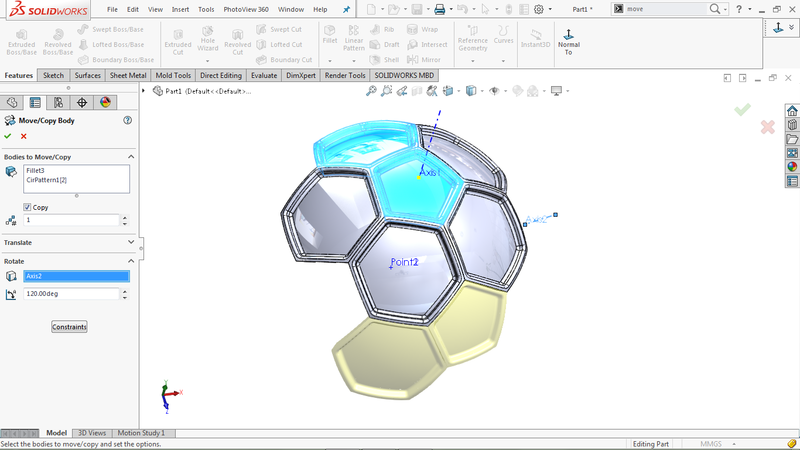 Did you ever wonder how to model a football in SolidWorks? 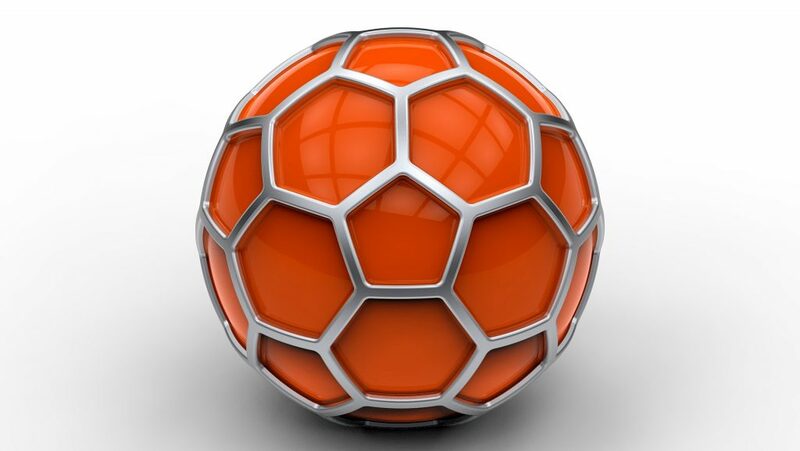 Well, in today’s lesson we will show you how to model an artistic football with debossed orange surfaces in 3D. 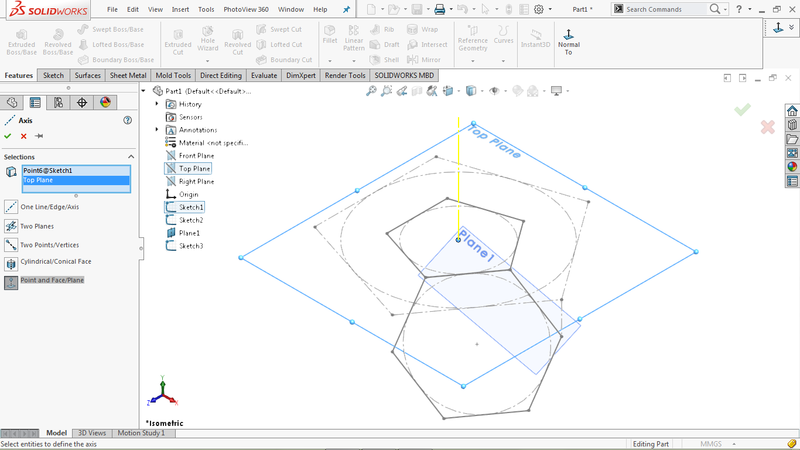 Draw a polygon with 5 sides concentric to the origin This is called a pentagon. 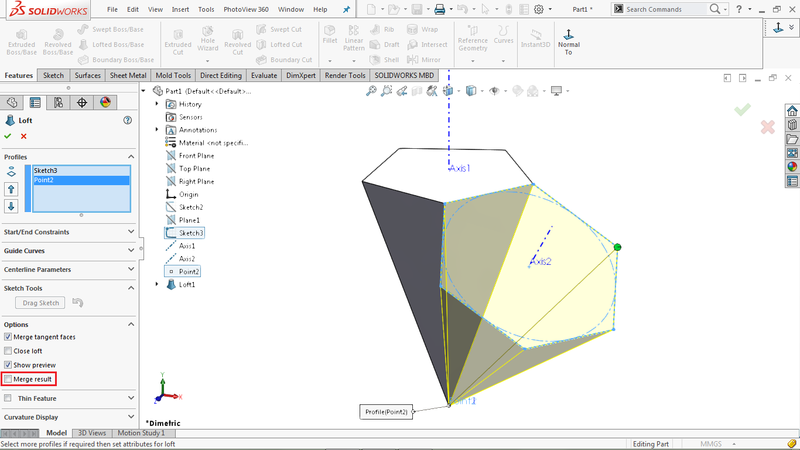 Draw a random polygon with 6 sides instead of 5 sides. 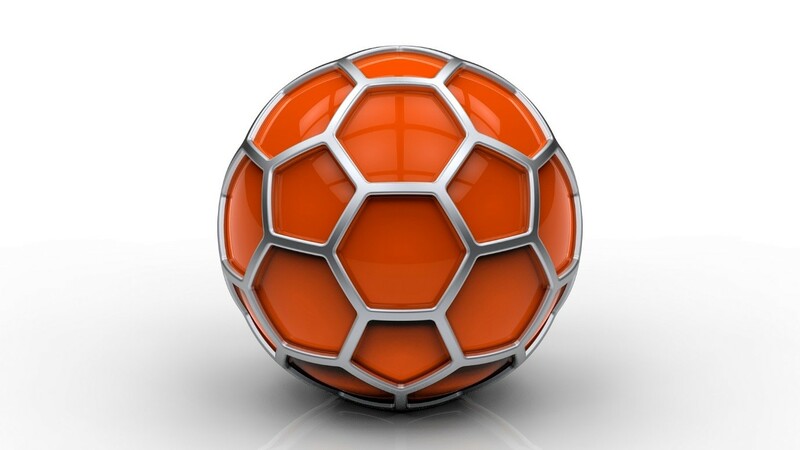 This is called a hexagon. 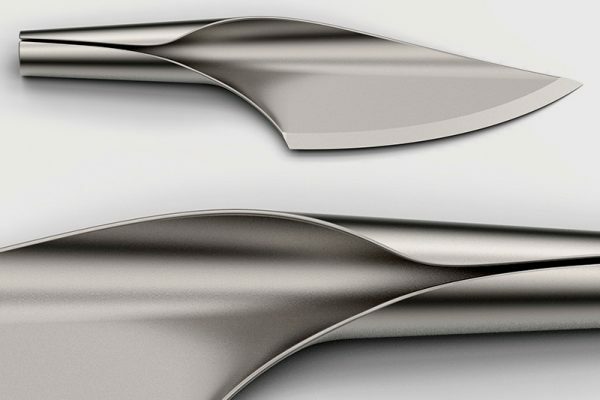 Previous post How to model a One Piece Knife in SOLIDWORKS? 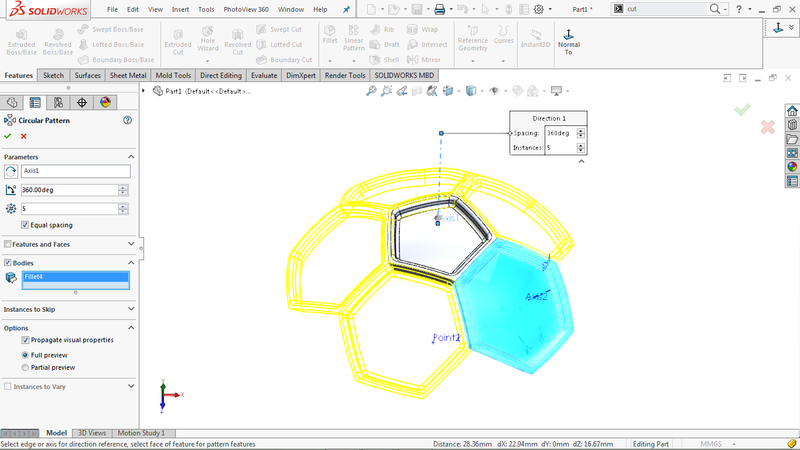 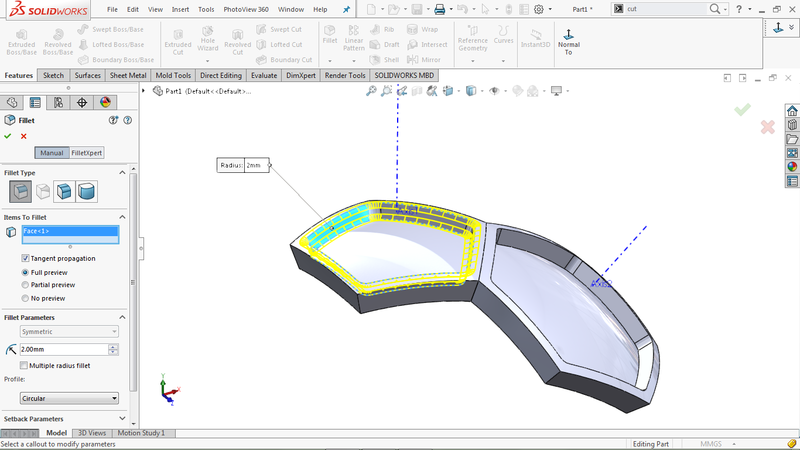 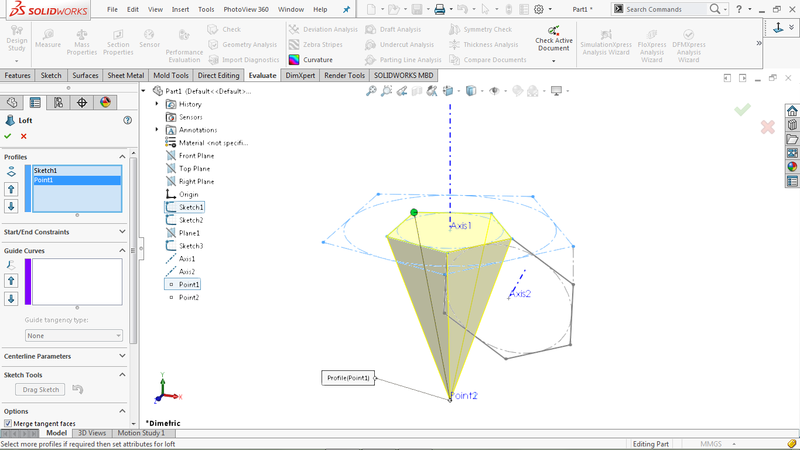 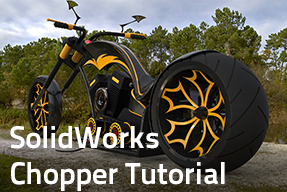 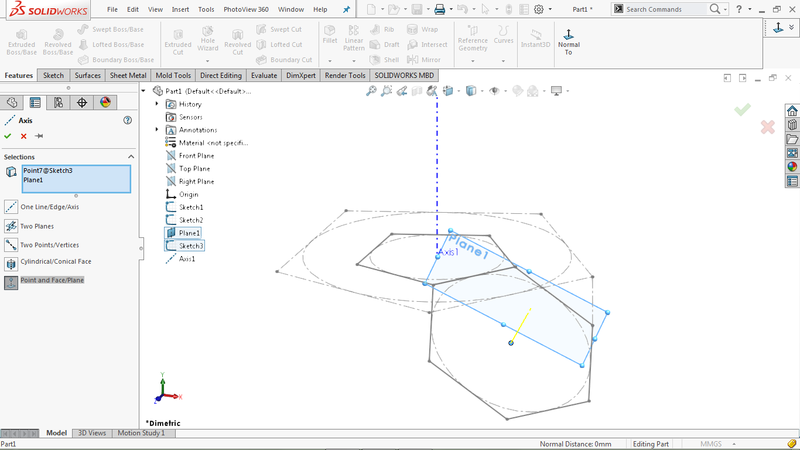 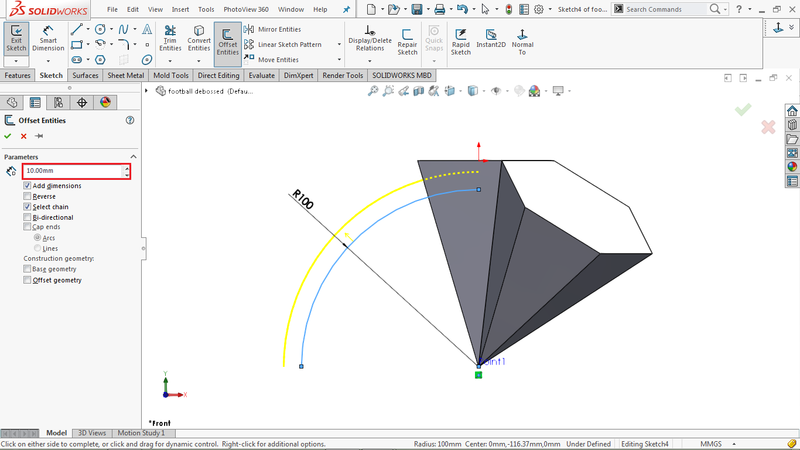 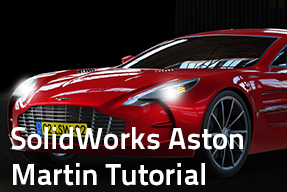 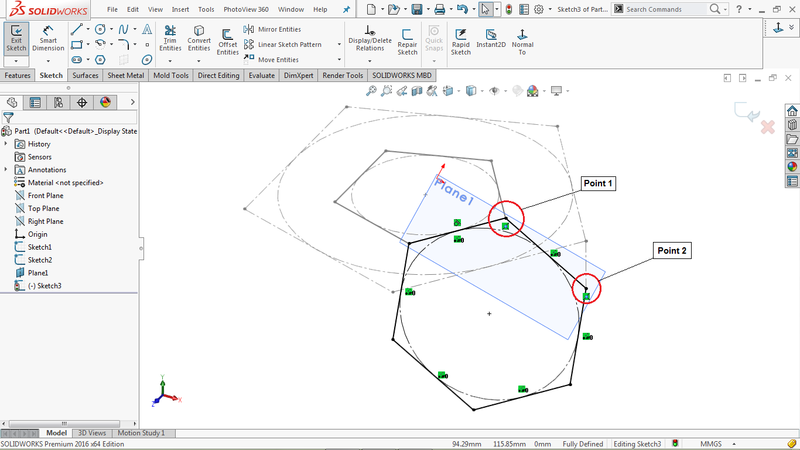 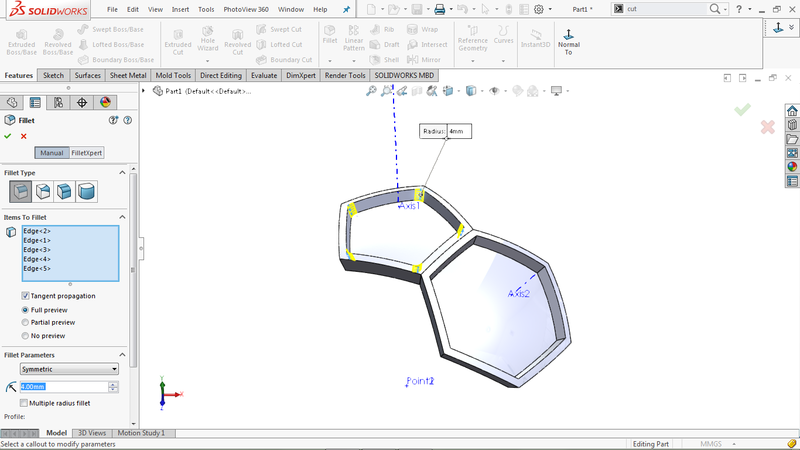 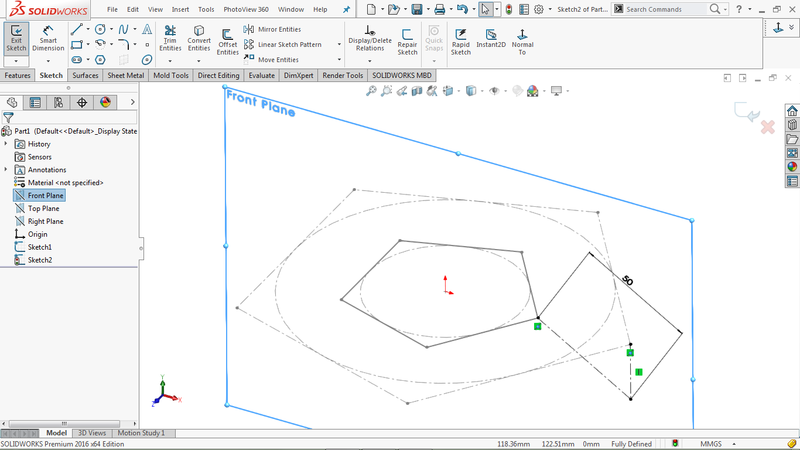 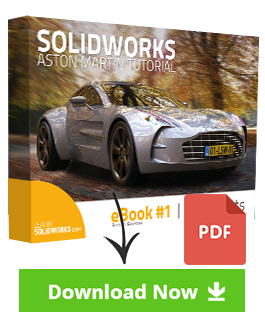 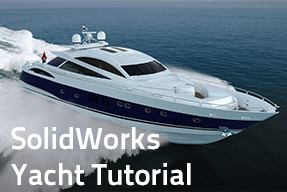 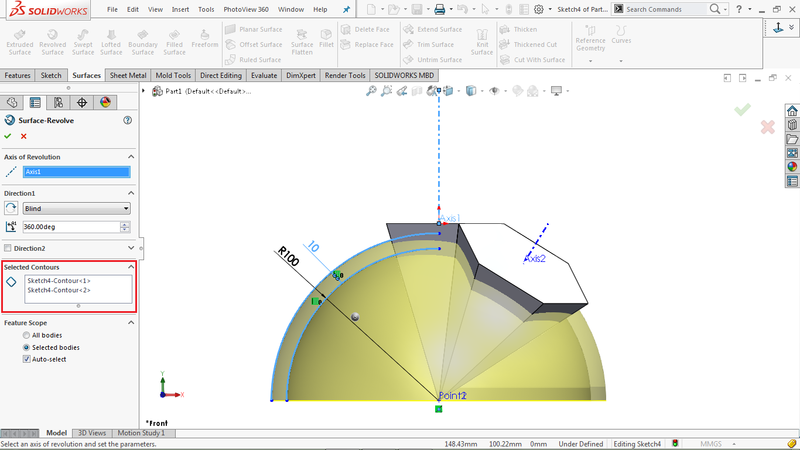 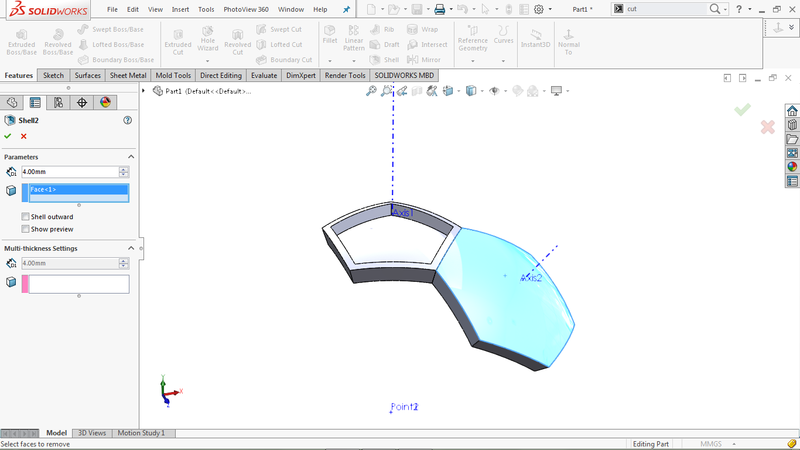 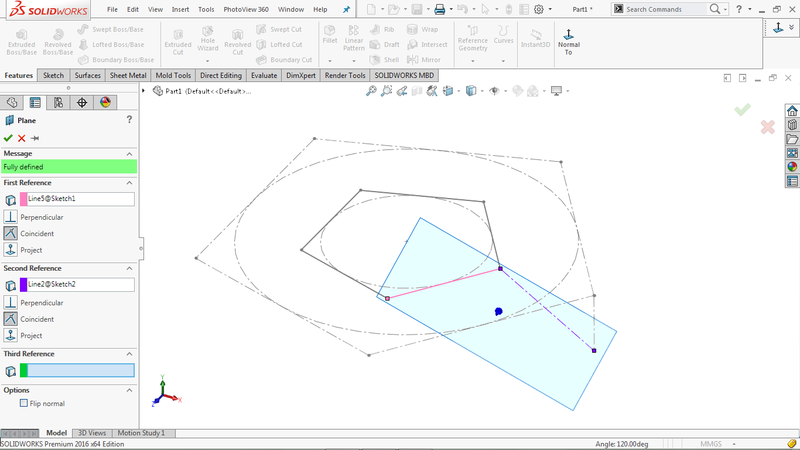 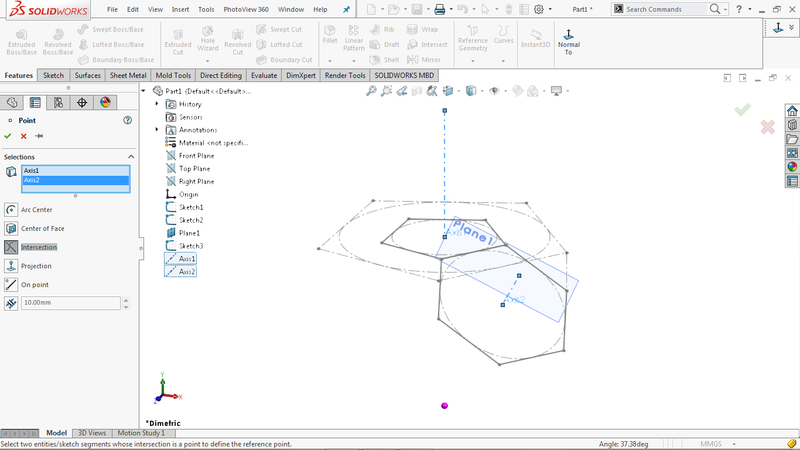 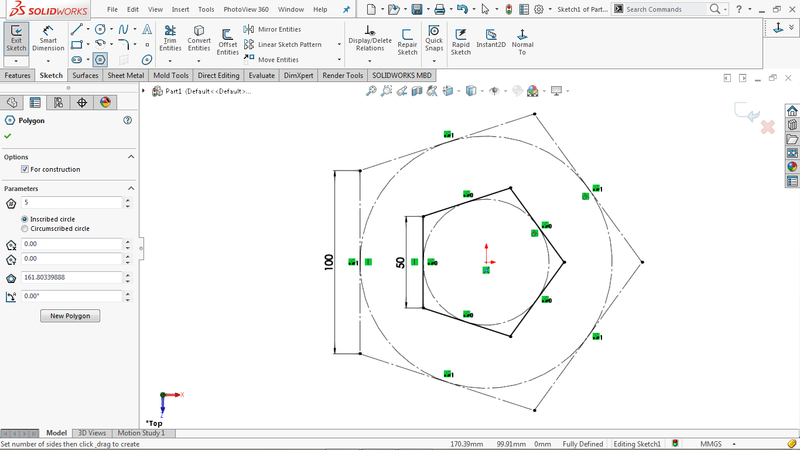 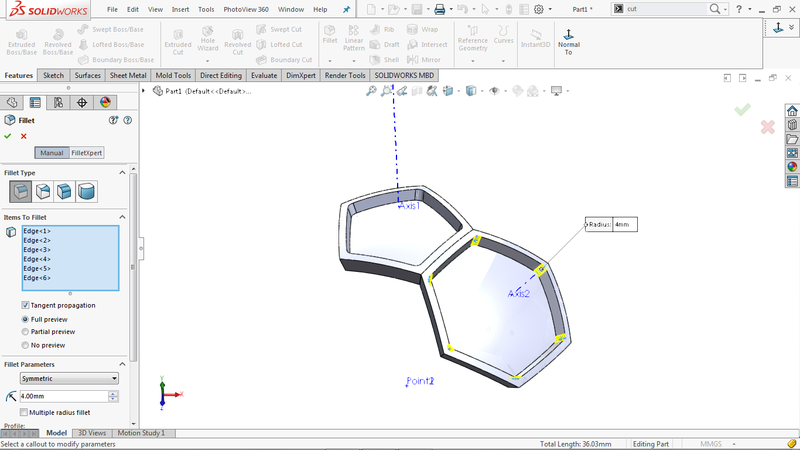 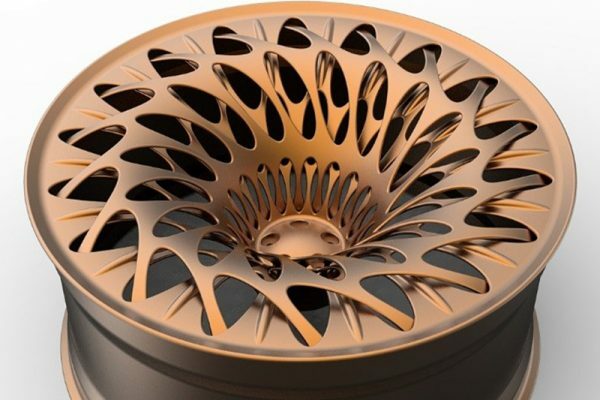 Next post Part #1 | How to model an organic Rim in SOLIDWORKS?